Short Story Brewing is a family-owned craft brewery in Rivesville, WV. We believe that all good things are the result of a lot of hard work and a little creativity. You can taste it in our beer, you can see it in our taproom and you can feel it in our surrounding community. 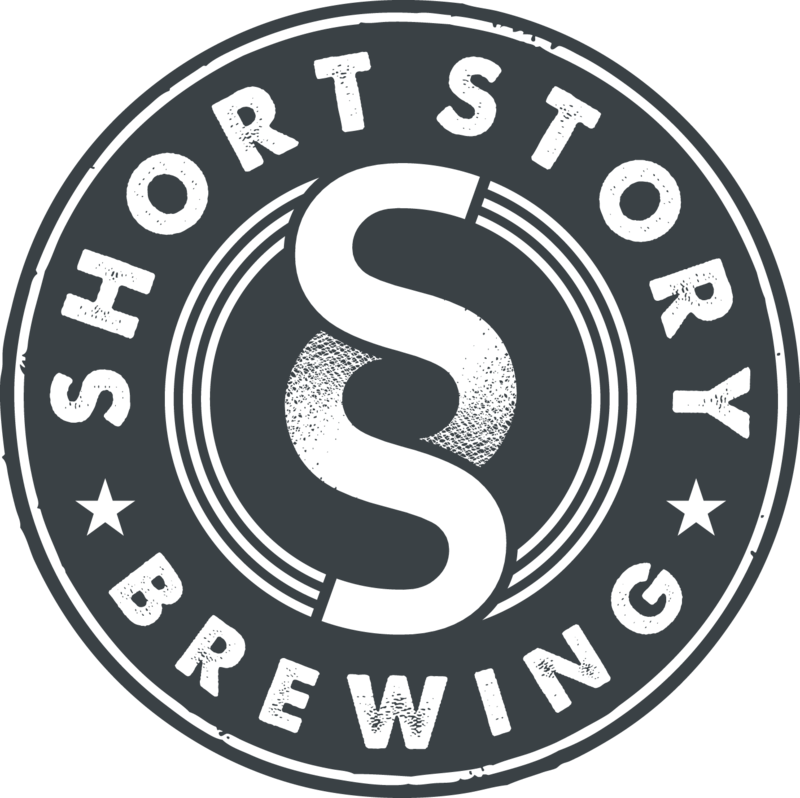 Want to experience Short Story Brewing in person? Our taproom offers our full selection of beers (including exclusive releases), games, live entertainment and an amazing food menu provided by Street Food Kitchen. Why Not Have A Looksee? Want to see what's new at Short Story Brewing? Follow us on Instagram to learn about new beers, upcoming events, and weekly specials. Thanks, someone will be in touch shortly. We look forward to celebrating with you! Short Story Brewing would love to host your next event. Our 50-person private event space overlooking the taproom is ideal for small receptions, conferences and parties. Full catering services are provided by Street Food Kitchen. Just fill out this handy form and our events manager will contact you.